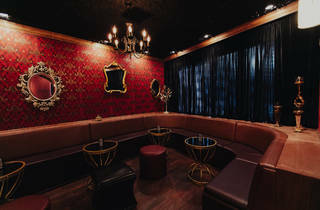 Sherman Oaks gains a solid cocktail bar with the arrival of Tribute, an elegant lounge with a stellar soundtrack. 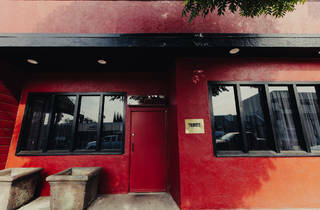 “Hey, let’s go to Sherman Oaks for craft cocktails!” said no one...until now. It’s undeniable that the San Fernando Valley has upped its drinking game as of late. 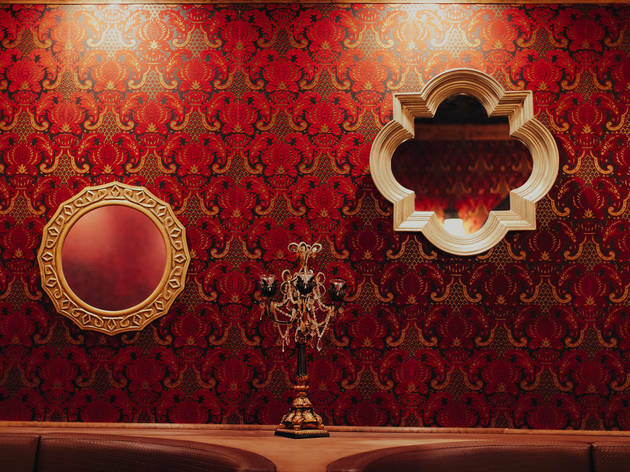 In Sherman Oaks, gastropubs, wine bars and hookah lounges now dot Ventura Boulevard, and now there's Tribute: an elegant lounge dedicated to high-end craft cocktails and really cool vibes. The ethos is right in the name. 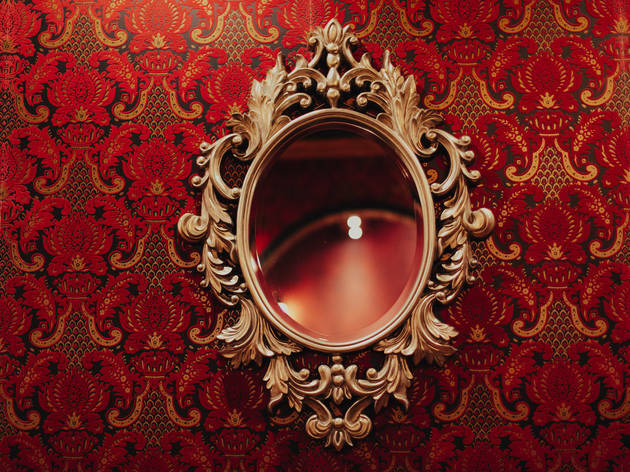 Head manager Matt Wallace, of Seven Grand fame, calls his newest project a tribute to everything we love about neighborhood bars. The music doesn’t blare and the TVs don’t exist. 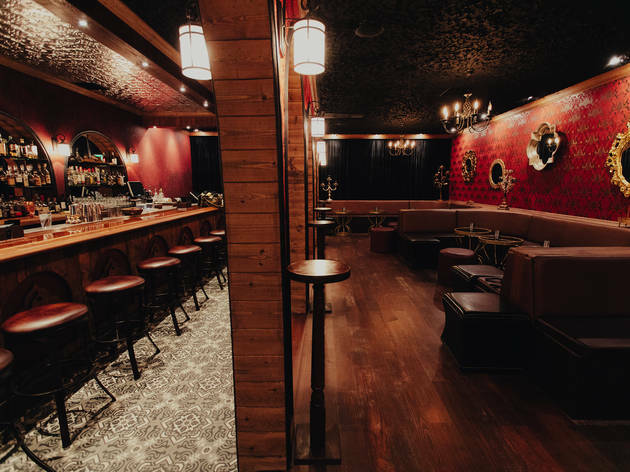 Wallace poached veteran mixologists Christopher Day, from Chinatown’s General Lee's, and Fernando Betancourt, from WeHo’s Church Key, to guarantee topnotch, innovative quality that would complement the cozy atmosphere. 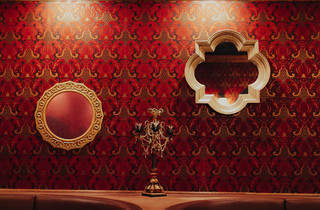 With scarce signage directing patrons to the bar, this refined yet unpretentious watering hole remains yours to discover. Good for: Come for some quality time with an old friend, to impress a romantic interest or to start your solo quest for some fantastic cocktails. 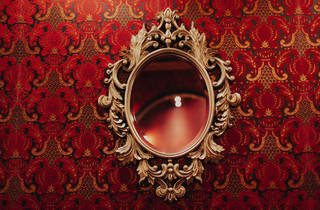 The tunes will take you back and the friendly crowd will be poised for spirited conversation. 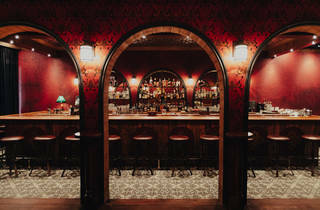 The scene: A suited doorman directs you through an entrance with a red neon “cocktails” sign overhead. 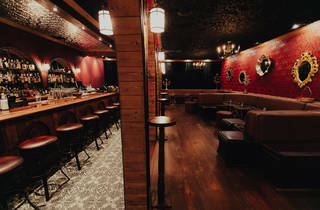 Inside, a polished red oak bar hosts 12 comfy stools and a team of amicable bartenders mixing and chatting up imbibers. 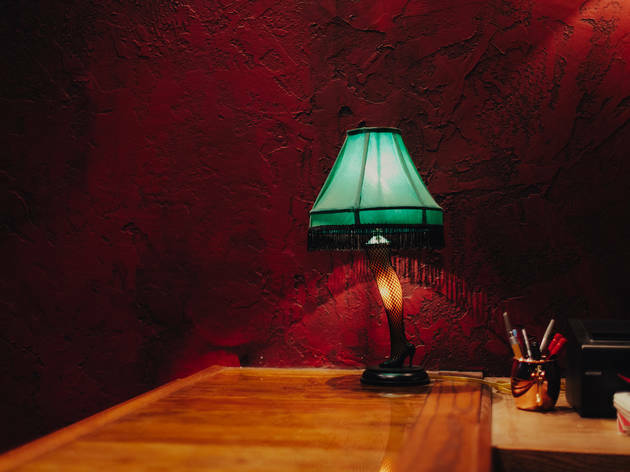 Dark red stucco walls give the room a cavernous feel akin to the Mexican sports bar next door, Te’kila, under the same ownership and connected through a secret rear door. 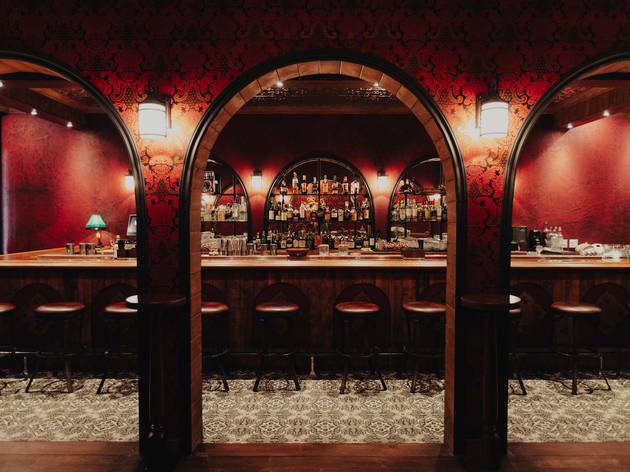 In the middle of the space, five wooden arches bifurcate the room and lead to a secluded lounge lit by soft lanterns and haunted house chandeliers. 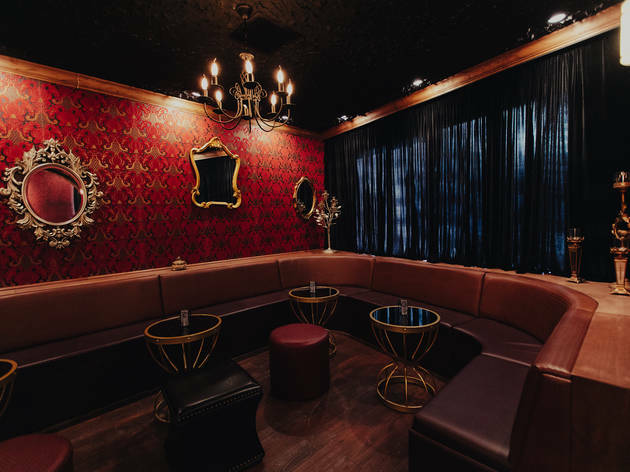 The sinuous cabernet fabric booths manage to make every crowd feel like a private party, and the speakers spout everything from '70s rock to hip-hop from the aughts. 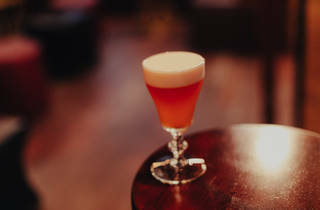 Drink this: The unpredictable menu won’t fail to surprise. 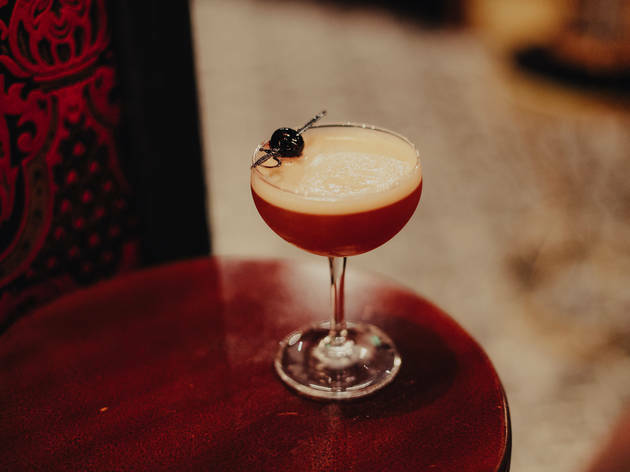 Cheeky drink names include the Spray and Pray, Delinquent Little Brother and Le Tigre, or you could indulge in the Bees Knees, Wisconsin Old Fashioned or Monte Carlo (and don't ignore Tribute’s strong highball game or rotating monthly exploratory concoctions). 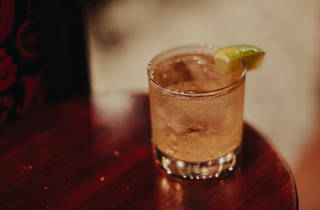 Consider the Stingray ($11), an utterly delicious, expertly executed highball. 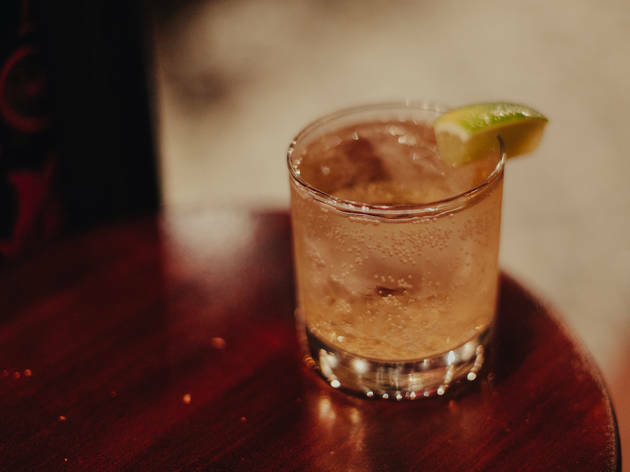 It tastes like a boozy Italian soda with a dollop of Bolivian Brandy, and is the height of refreshment. 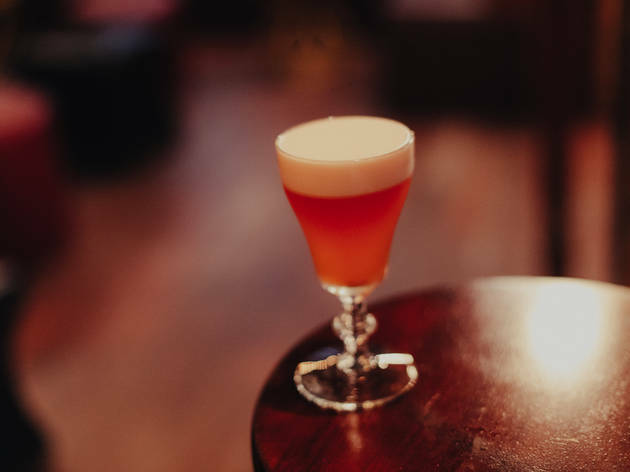 The Paper Lantern ($12) is a savory, egg-white laden curiosity that starts with a dry shake and ends with a gin-based aromatic garden, a result of the herb extracts packed into the Aperol aperitif. 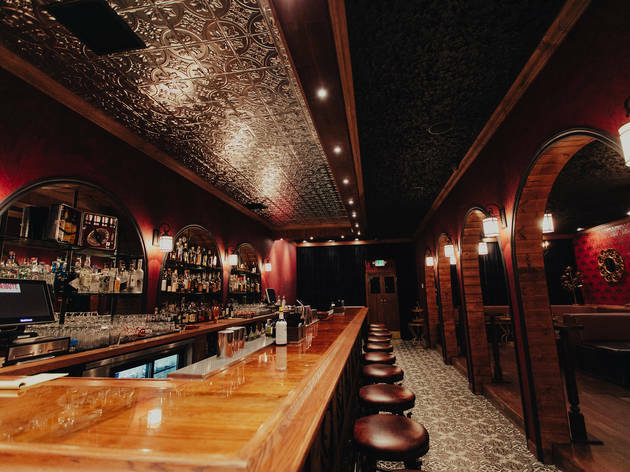 But the menu’s juggernaut is the Canticle ($12)—you can smell the Hirsch Bourbon from a foot away. 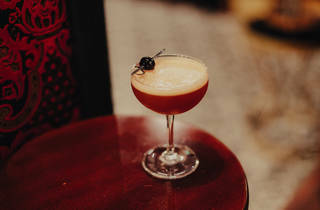 The similarly boozy Lucky falernum and Cynar bitter liqueur make this a high octane blast of fruit and liquor that should be consumed slowly and with a trustworthy chaperone. Five wines, four beers and a champagne option are available for non-cocktail heads, though actual wine glasses and a light beer option would do much to round out the hospitality. Our Tip: Flip the menu over for food and hone in on the fried calamari and bacon wrapped dates stuffed with chorizo. 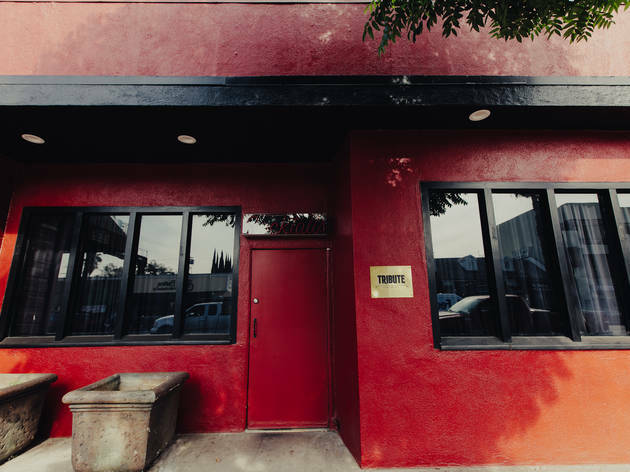 Parking on nearby side streets are usually permit-only at night, but, this being the Valley, spots a block or two away are available right on Ventura. 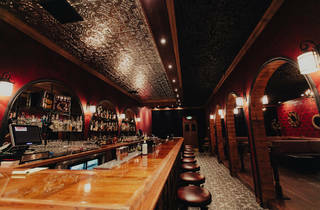 I really love that there's a cool cocktail spot in Sherman Oaks now - it's a little hidden, but once you're inside you're apt to stay for a while, drinking great cocktails and chatting up the bartenders. Their playlist is just as good - write requests in the staff's music notebook and cross your fingers that they'll play your jams.